Rachel and the Reverbs is a professional five piece cover band, offering amazingly versatile live performances of rock, pop, blues, soul, reggae, 60s to modern day… we’re pretty eclectic. If we like it, we’ll play it and it will rock! 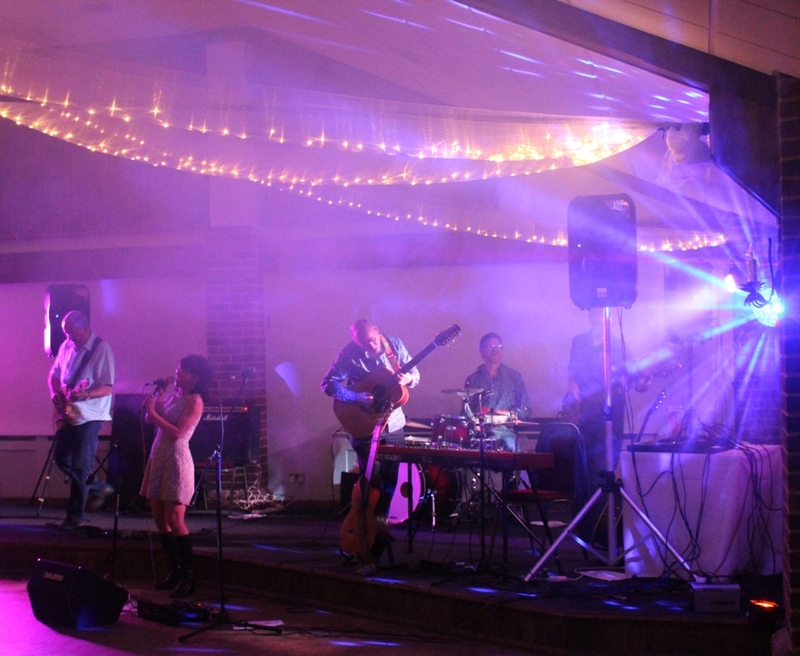 We perform at music festivals, event days, clubs, pubs, weddings and parties.